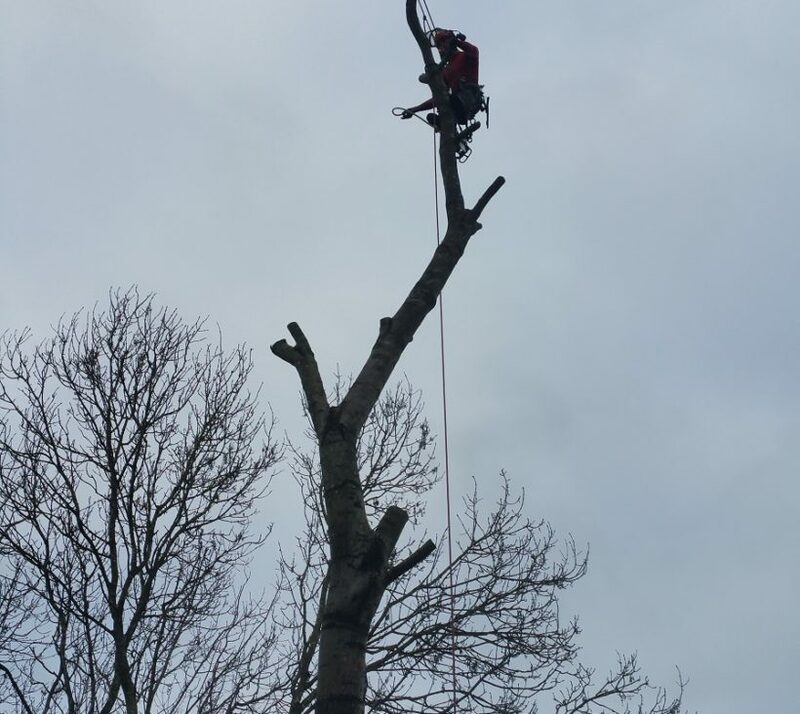 We are able to offer a full tree surgery service, if it’s small fruit trees and Conifers that you are looking to have dismantled or reduced, we are happy to help. Anything larger scale we are able to work together with our highly skilled Sub-Contractors. If you are in a built up area and are looking for a company to operate safe and controlled dismantling, we can help. We take safety and quality work very seriously, and reflect this in the way we operate. 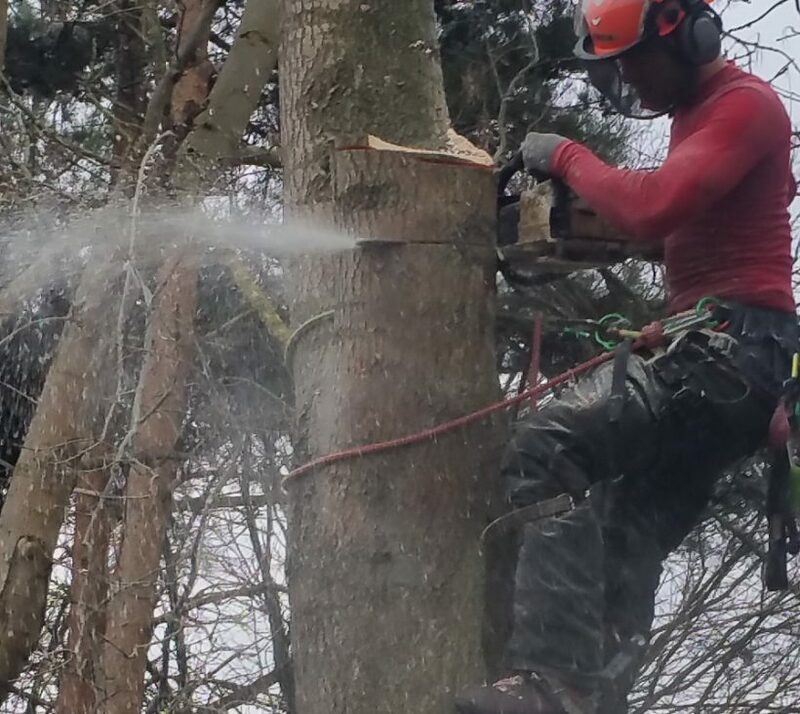 We work together with Anna at ACWArb to ensure that all tree work is able to be carried out through the trust and reliability of Priestgate.